The FUFA Big League resumed on Thursday with six games played across the country. In the Rwenzori group, Kansai Plascon smiled to a 2-0 home win against Kabale Sharp at the Bishops S.S playground in Mukono. New entrants Kiboga Young shocked high flying star-studded Kitara 2-1 at the Bamusussuta playground in Kiboga district. 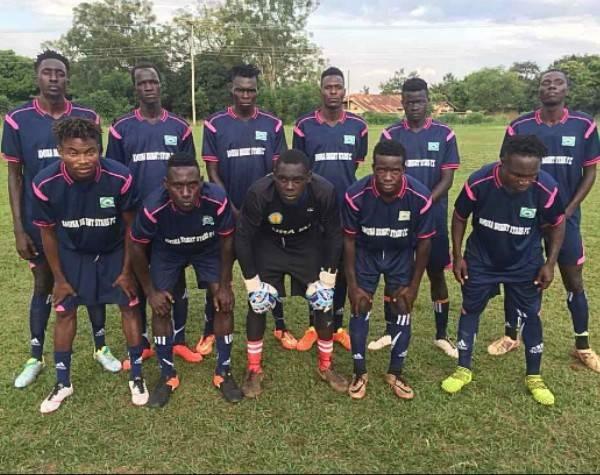 Ntinda United fell 1-0 on the road to Bumate United at the Christ High School playground in Bundibungyo. The three games in the Elgon group witnessed two outright wins and a home draw for Kataka. Lira based Amuka Bright Stars condemned Allan Kabonge’s Entebbe 2-0 at the Mutesa II Wankulukuku Stadium. Bukedea Town Coun beat UPDF 2-0 at the Bombo Military Stadium and Kataka was held by league debutants Light S.S to a one all draw at the San Siro playground in Mbale. Kataka, a side coached by Geoffrey ”Toldo” Awach has not managed any win at home this term thus far. The Doves All Stars home duel with Jinja Municipal Council Hippos in Arua was pushed ahead. The same could be said of Kira United’s home tie with Proline because of the unavailability of Mandela National Stadium, Namboole. The Kira United – Proline game will be played on Saturday, 8th December 2018. On Sunday, Wakiso Giants shall be away to Kyetume at the Nakisunga playground.